LaCarr Trent checks in at number two on the top returners list due to his 6.93 clocking. 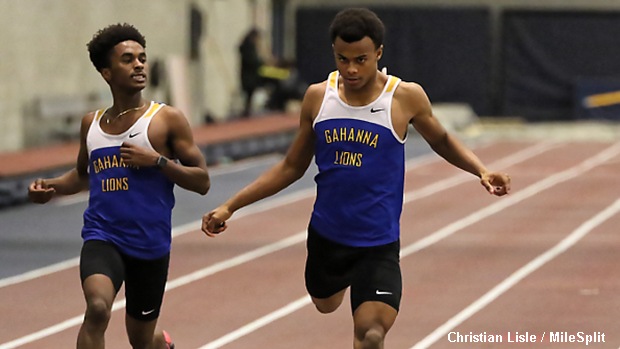 With the AAU National Championships, Nike Cross Nationals and the Foot Locker National Championship being the only remaining cross country meets on the 2018 calendar, it's time to begin previewing our upcoming season of Indoor Track and Field. The first big gathering on the Ohio front will be the Tiffin University High School Meet #1, which is set for a 12 noon start time this Sunday. Following Tiffin, there is a break in the action until things really pick up with the onset of the new year. Continue reading about the state's top 60m returners.